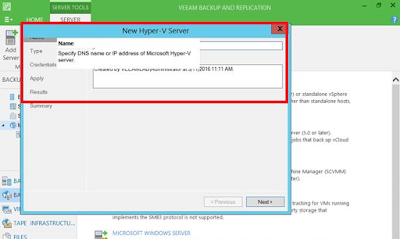 We encountered the following issue when managing Veeam Backup and Replication v9. It seem like overlapping of field. 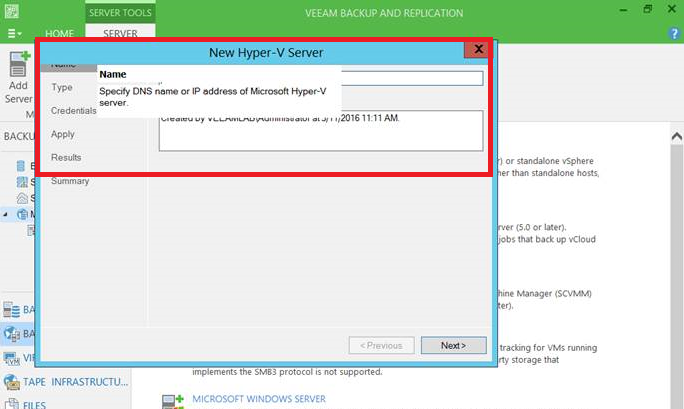 You will notice that content is overlapping and we are unable to view the content on every wizard page open from Veeam Backup and Replication (VBR) Console. Even we increase or decrease screen resolution, we are still unable to view the content and proceed further. Next, we try to install stand-alone VBR Console on another machine. Yet we still having same issue. Thanks to my team mate (Jesse, based @Beijing) suggestion, we manage to resolved it. 1. On VBR VM and host, change the font size to smaller (100%). 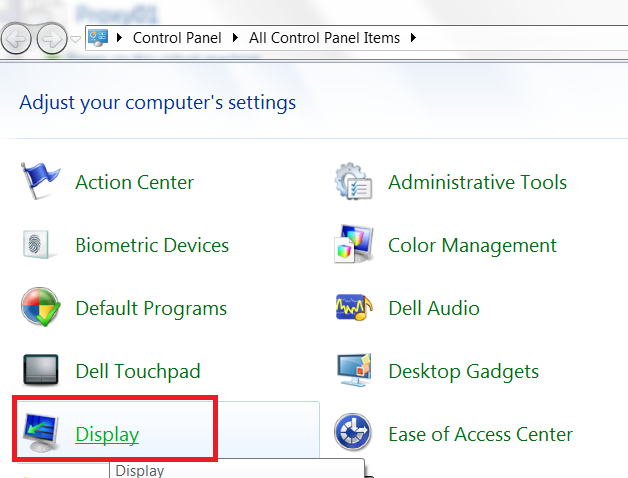 Use control panel , go to Display. 2. Then log off your session and login again. 3. Open VBR Console and test open a wizard page. 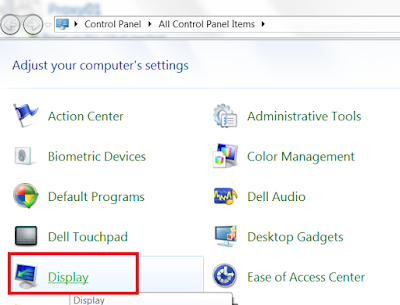 Now you will able to view and proceed with any action regarding wizard page on VBR Console. Il Chelsea 16-17 terzo kit dispone di una combinazione di colori tradizionale in bianco e blu. Realizzato da Adidas, la nuova terza maglia del Chelsea 2016-2017 è stato rilasciato il 29 luglio ed è impostato per funzionare come Maglia nelle Coppe.